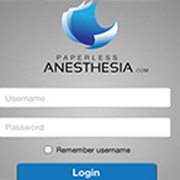 One of the niche global software solution provider and consulting company in online gaming, infrastructure and IT applications industry. Established in 2003 - a decade and counting, our expertise is helping customers to traverse perpetual marketplace of diverse verticals. We deliver globally from India as our clients are spread from east to west of the world. 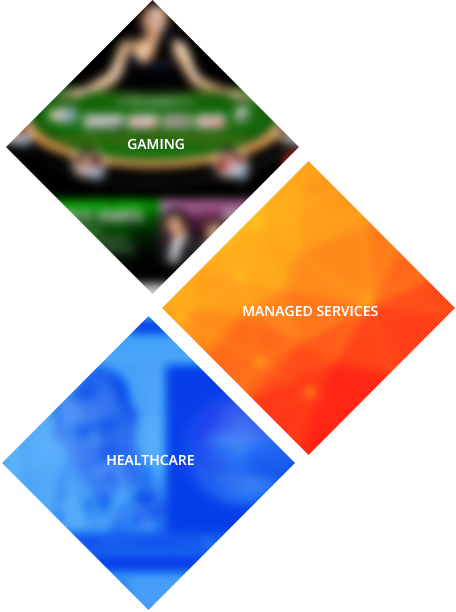 ReDIM’s expertise is focused towards providing technological solutions to the online casino gaming and healthcare industry, while simultaneously engaging in optimizing the business performance of organizations. 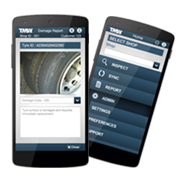 Learn more on how we are contributing to the technological revolution in these industries. 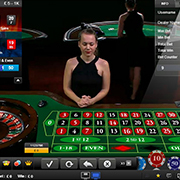 Online casino games just got a lot more exciting. 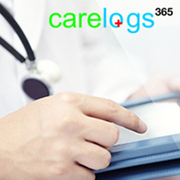 Whatever your healthcare IT services requirements, we have the answer. We are your partner with the combination of a decade expertise in IT solutions and cutting edge mobility mastery. 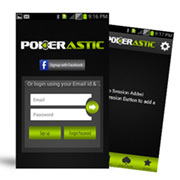 Challenge our expert programmers on iPhone and android app development. Which is a result of our smart learnings over challenges in diverse verticals and its multi-dimensional technology spectrum. Our extensive knowledge and experience in IT, lets us build and manage the most complex IT infrastructure. Protect your data with backup and storage in our SAS certified data centers and reduce recovery times even more with data replication services. Our testing services provide comprehensive IT testing services to help you move closer to your target customers. ReDIM™ has an effective Onsite Development Centre for Clients who are specific on IT services request. 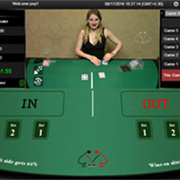 The excitement around casino games is increasing exponentially, especially online.